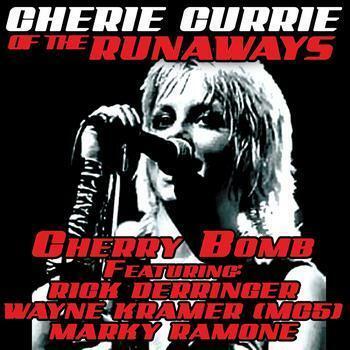 cerise Bomb-Cherie Currie. . Wallpaper and background images in the Les Runaways club tagged: the runaways cherie currie cherry bomb.